Mrs. Miner's Kindergarten Monkey Business: Freebielicious is going Winterlicious-Get Prepared! 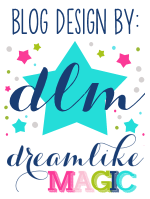 Freebielicious is going Winterlicious-Get Prepared! Very excited to be a part of the bundle with Educents! 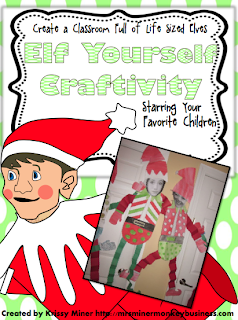 I know you will love my Elf Yourself Craftivity where you create life sized elves for your classroom or home. It is a fun and easy way to decorate for the season and includes follow up literacy activities as well! There are 21 other products in our bundle to get your kids learning! Literacy, math, science, social studies, and so much more! Hop along to see all the goodies you will get! Those little elves are just so darn cute!!! Who doesn't love an elf? Love anything that has to do with an elf for Christmas. Adorable!! Last year my students were obsessed with Elf on the Shelf! I am excited about this pack! OMG, kinders will love doing this. They love seeing pictures of themselves and this is going to totally take it over the top. They will go crazy doing it. Thanks for sharing such a fun product.